This library includes ready-to-use materials suitable for visualization of jewelry items. All materials are EEVEE-based and fully configurable, so you are free to tweak and modify them for your needs. 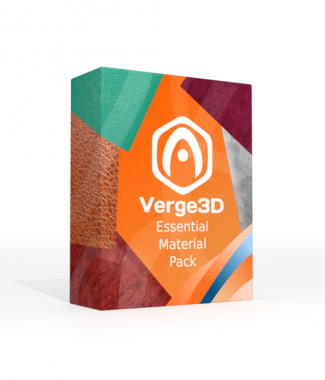 Click on the thumbnails to preview the materials online. 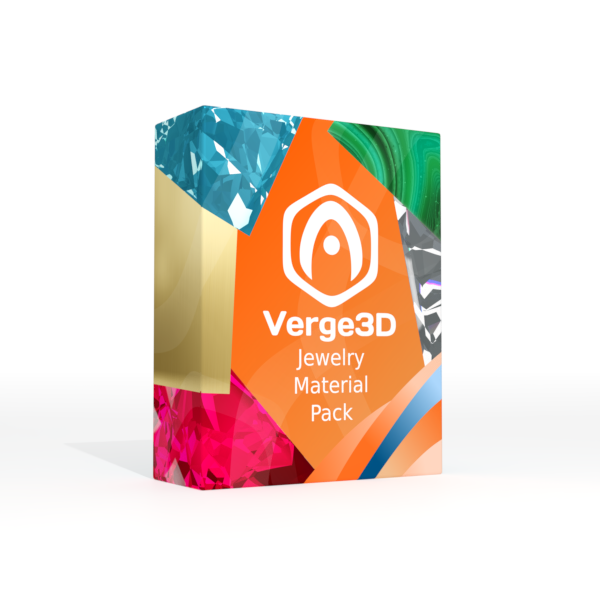 After completing your order, the material pack will become available in the Downloads section of your account dashboard. If you don’t have an account yet, it will be created automatically. Please find the detailed instructions on using these materials efficiently in the User Manual. Didn’t find a material that you need? Drop us a line so that we can schedule creating one!